Mom Taxi Julie: Happy Thanksgiving! So happy I got to see you! 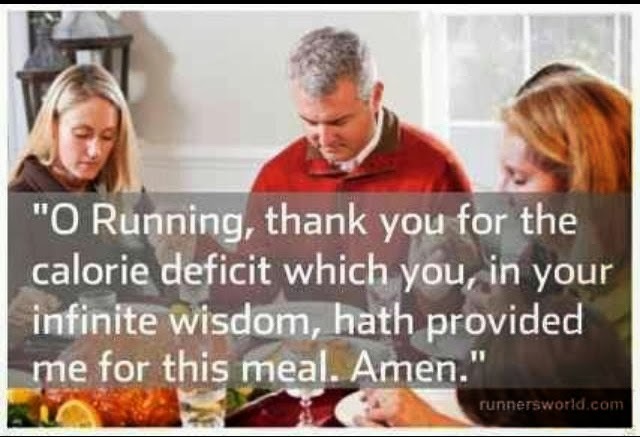 I am thankful you got me running and we will soon be in a race together! What a huge list! It's lovely you have so much to be thankful for.